Description Recent Arrival! 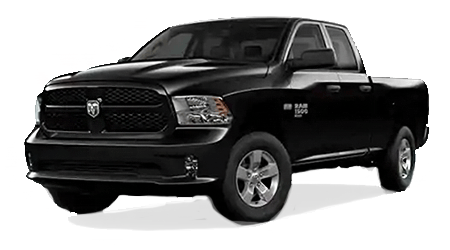 LEATHER, BLUETOOTH, ALLOY WHEELS, LOCAL TRADE-IN/ CLEAN CARFAX, STEERING WHEEL CONTROLS, Trailer Tow Package, i-Force 5.7L V8 DOHC FFV, 4WD, Graphite w/Leather Seat Trim or Leather Seat Trim w/Off-Road Package. 4WD Clean CARFAX.